This was my favourite video of the year. What a great line up. 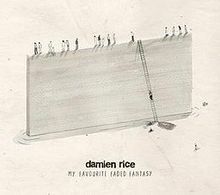 And a suitably respectful, yet thoughtful cover of a classic album. 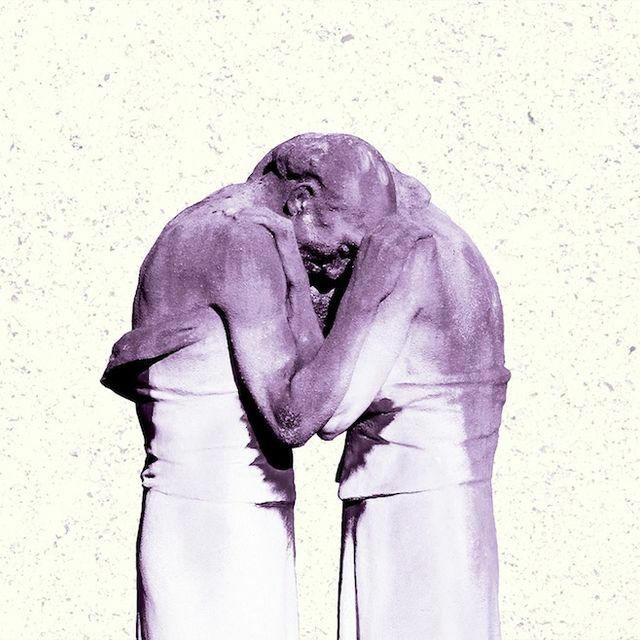 Here are some albums released in 2014 that slipped through the review net. Wouldn’t it be great if Tom Petty had a guitar-toting younger sister who was invited to play a set at the CMAs. It ain’t gonna happen. 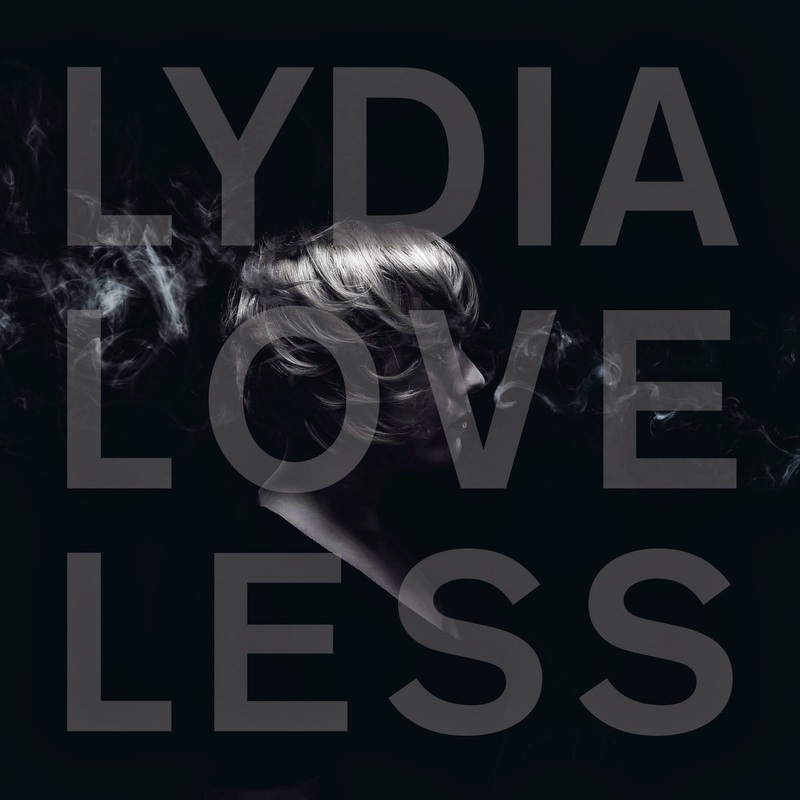 So in the meantime, enjoy the album by Lydia Loveless. She sounds like Tom Petty’s guitar-toting younger sister playing a set at the CMAs. And with plenty of cussing. 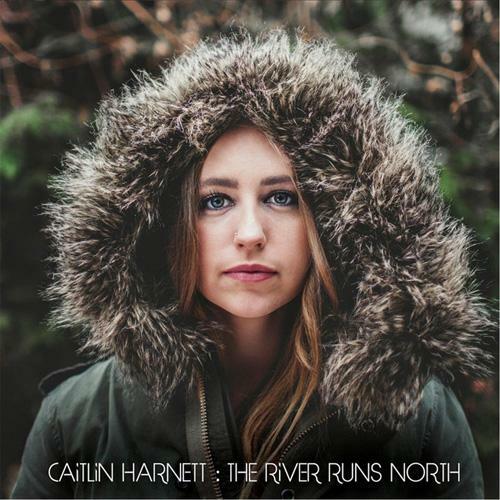 Australian Caitlin Harnett recorded her debut album in Canada. There’s a definite Joni Mitchell vibe, but at times she sounds uncannily like Laura Marling. 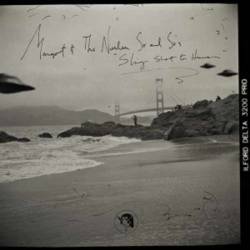 With Kathleen Edwards featuring on her album, it’s an impressive set of influences and a really strong collection of songs. Another fine outing from Mr Beth Orton. 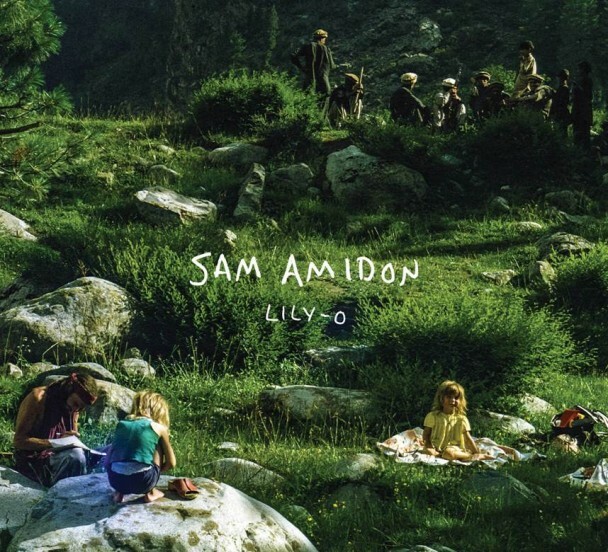 Reaching deep into the folk catalogues of various countries, Sam Amidon refashions them in his own image. Designed to get your fingers tapping and to realise that the past wasn’t always a better place. Memorable tunes and slightly off-kilter lyrics. 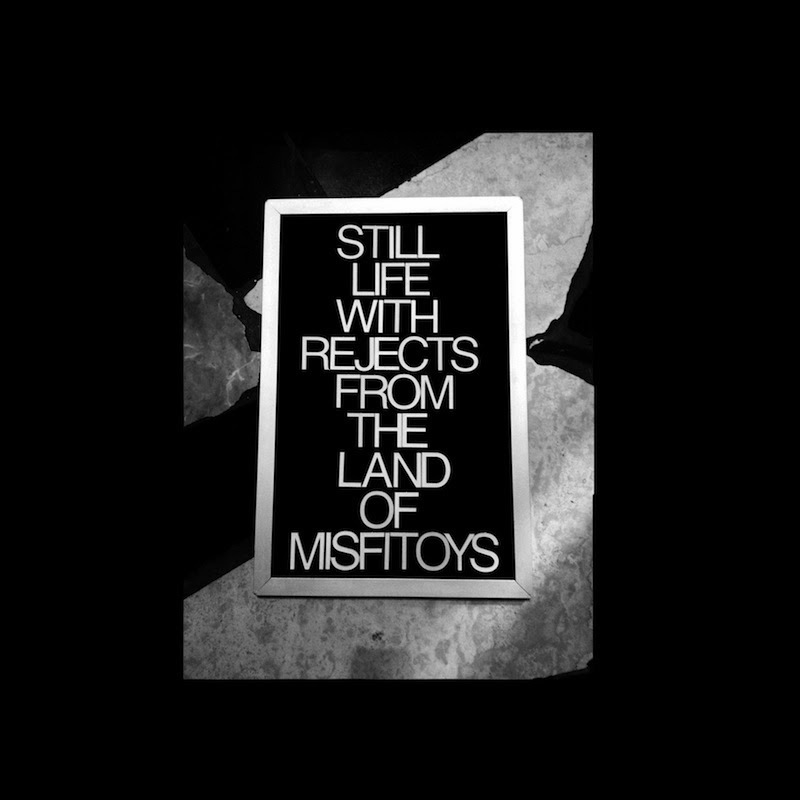 That’s always a good combination and on his second album Kevin Morby delivered more of the same. Note to KM’s manager. Release his albums earlier in the year and they’ll feature on more year-end, best-of lists. 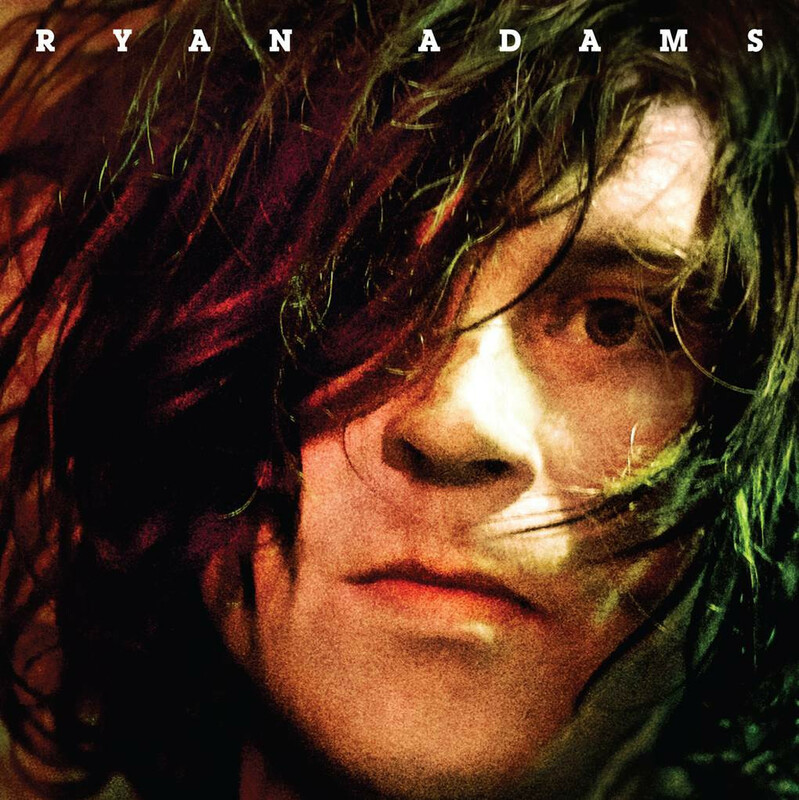 It’s hard to be disappointed with any Ryan Adams album. And his self-titled 2014 release wasn’t a total disappointment, but it didn’t quite hit the mark either. There were fewer jaw-dropping chord changes. Fewer tunes that were instant classics. But it did feature Johnny Depp on ‘Kim’. Well, here we are. The culmination of yet another musical year. And the great thing? Next year’s only just around the corner. Can’t wait. 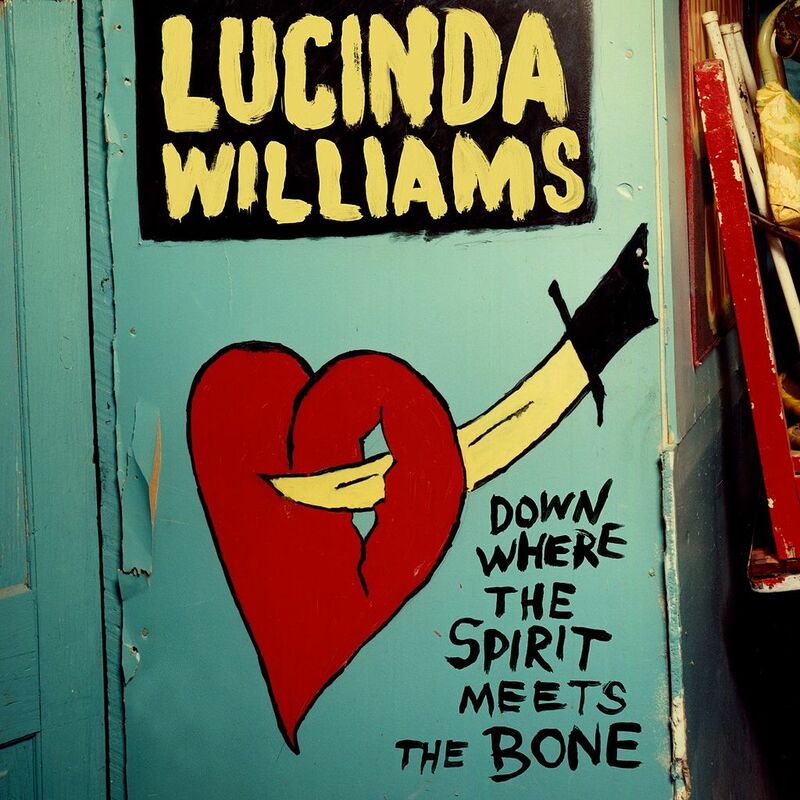 Released on her own record label, Lucinda Williams returned with a new-found freedom. The songs were strong. The lyrics were stark. The band was tight. And there was a great JJ Cale cover at the end. 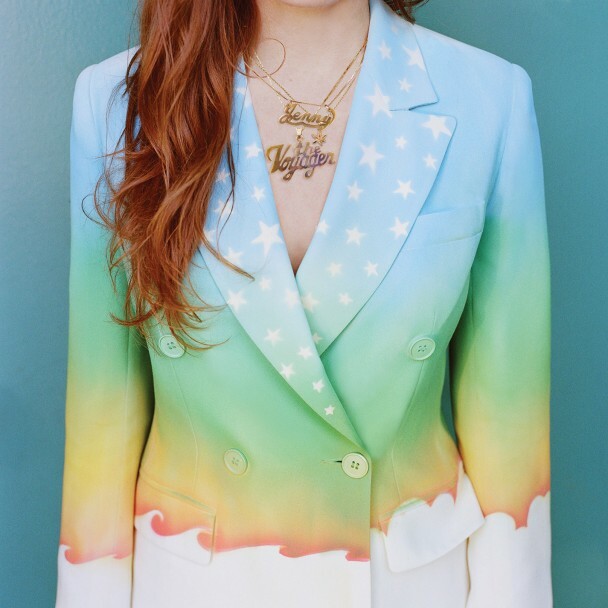 After a period of musical self-doubt, Jenny Lewis returned with her first release in six years. And it was well worth the wait. Voyager was chock-a-block with foot-tapping melodies and grown-up lyrics. 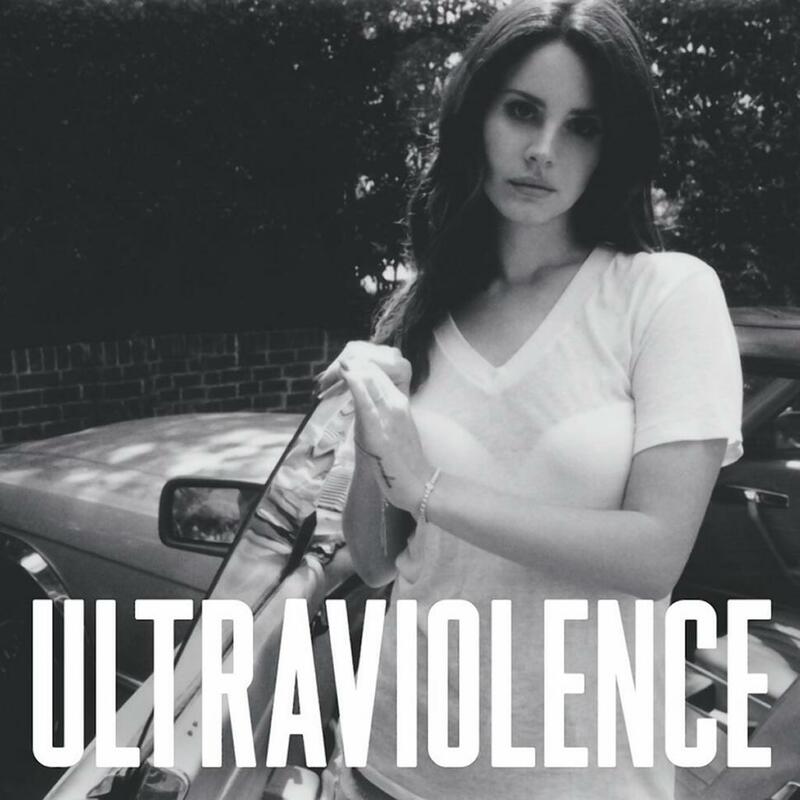 Ultraviolence has been largely overlooked in end-of-year, best-of lists. Perhaps it’s unsurprising. Slowing things right down, LDR managed to alienate most of the people who loved the dance-floor anthems of the last album. What a relief! Let’s hope she’s got the strength to explore the altogether darker nooks and crannies of her current musical space. By contrast, TWOD are a seemingly obligatory inclusion in everybody’s end-of-year list. But it’s a no-brainer as to why. This was an old-fashioned sort of album. Full of great build ups, long wind downs, and thrilling middle sections. (Don’t tell anyone, though, but it ran out of steam a little bit towards the end of side 2). Familiars was full of slow but irresistibly funky songs, most of them led by a trumpet or two. It was the sort of party you’d have if you were stuck in a funeral procession. Against your better nature, you’d be really enjoying yourself. Not to be left behind, here are my favourite albums of 2014. A warning to those with a sensitive disposition. This selection includes some truly miserable albums. Ah, bliss. 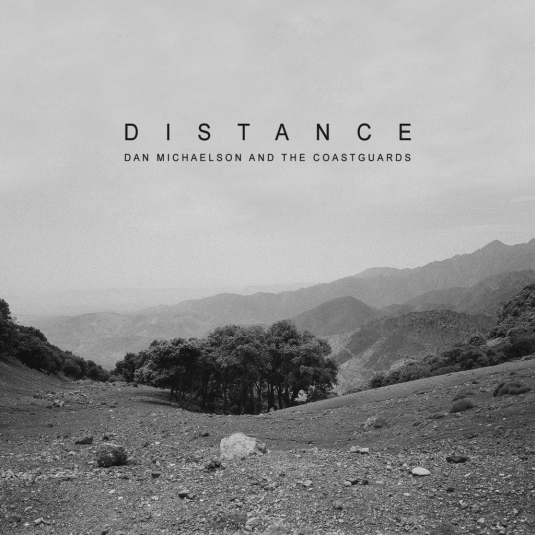 Dan Michaelson is probably the best purveyor of down-at-luck-yet-still-with-the-strength-to-get-out-of-bed-in-the-morning songs around at the moment. 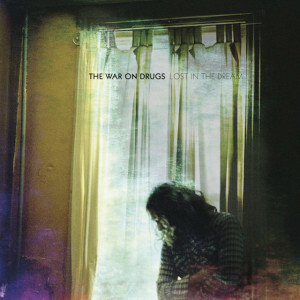 This was yet another wonderful album in that vein. And he topped off the year with a Christmas song. A depressing one, of course. 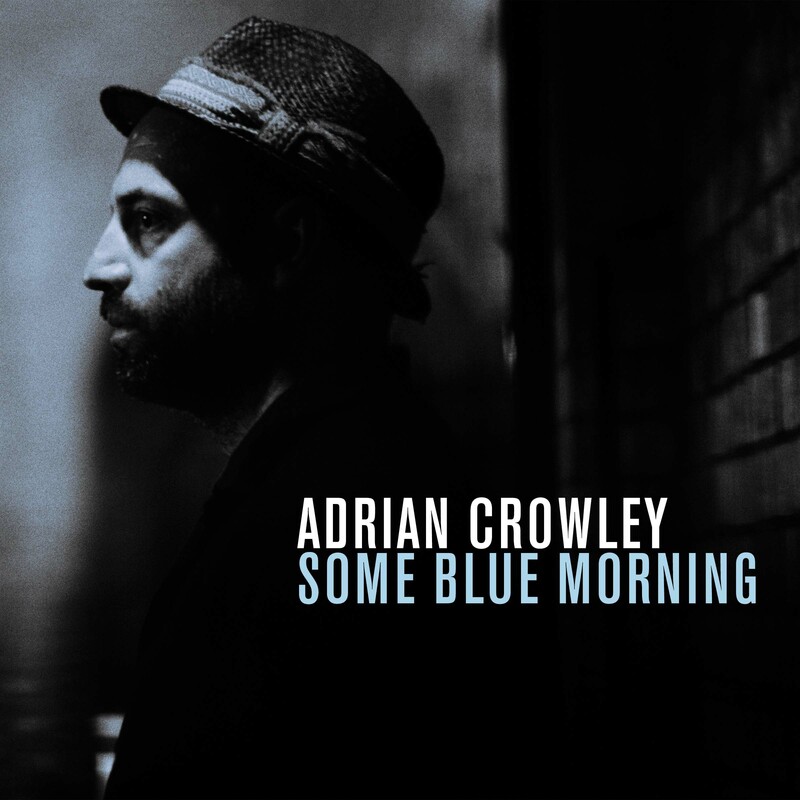 Adrian Crowley can certainly clear a room at parties. Yet Some Blue Morning found him in a surprisingly upbeat mood. These things are relative, though. Put on the magnificent ‘The Wild Boar’ and watch the queue for the bathroom grow. Not quite as memorable as last year’s collaborative affairs. A little more bitter and the first half of ‘Dogs’ should have had a R rating. But throughout it all the humanity shines through. And ‘I Watched the Film the Song Remains the Same’ was an absolute classic. A resounding ‘return to form’ for Margot and her gang of glow-in-the-dark chums. 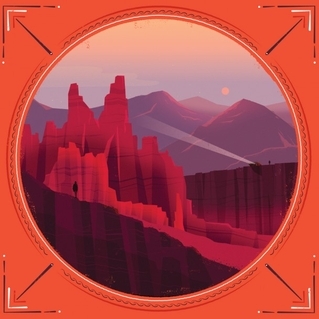 Beautiful melodies about the human condition delivered in a sad and slightly world-weary way. There is simply no better recipe for a great album. The boy genius returned with an album full of wonderful songs. From the rousing ‘Governor’s Ball’ to the contemplative ‘Common Knowledge’. 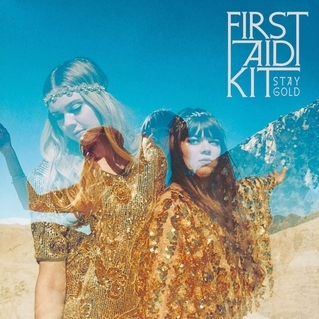 And on this album he was patched up with the help of First Aid Kit. It only made things sound better still. Part 2 of the year’s best albums. We’re counting down in reverse order. The Söderberg sisters have voices made in heaven. But is everything tickety-boo in their Swedish paradise on earth? Last time, the Lion Roared. This time, it expressed more than a little self doubt. 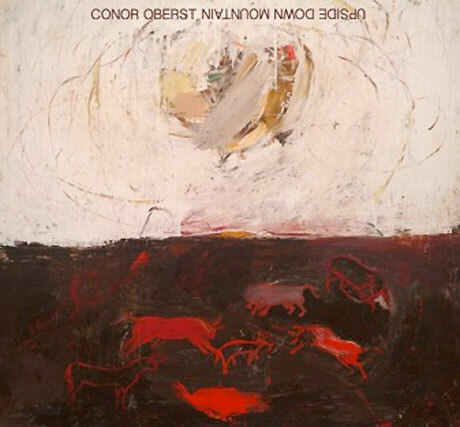 Perhaps it was the influence of that Conor Oberst chap. More of him next time. The songs were no more spontaneous than the cover photo. But the lyrics were genuinely amusing at times. And there was a greater confidence to the song-writing than before. Yes, it’s cheesy. Yes, it’s artificial. It’s the CMA’s best album of the year for goodness sake. But don’t hold that against it. Too much. The Delines did not win anything at the CMAs. Late night stories of relationships gone bad long ago. Jobs that are barely worth the name. And all told against the background of a mournful guitar. This was Willy Vlautin in a different incarnation, but still at the top of his game. 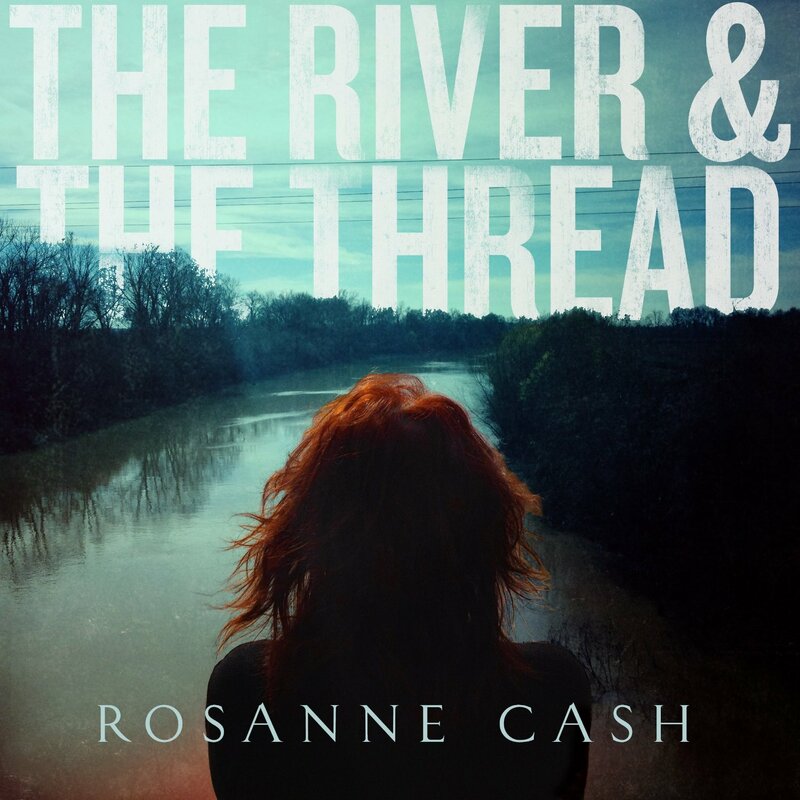 Rosanne Cash took us on a very personal journey. Memories tinged with all sorts of emotions. But the highlight was the playing, which was, unsurprisingly, top notch. And ‘A Feather’s Not A Bird’ was one of the year’s great songs. Field Report tell serious stories. And they tell them very slowly and deliberately. All of which should be a real downer. But no. Chris Porterfield and Co. wrap the stories up in lovely melodies. And this time, they added a little hint of electronic jiggery-pokery to their more traditional Americana. So, the musical year has drawn to an end. True, Cracker have just put out Berkeley To Bakersfield, which is well worth a listen (though don’t try to find it on Spotify), but this is the time to reflect on the musical year that was. Or wasn’t. 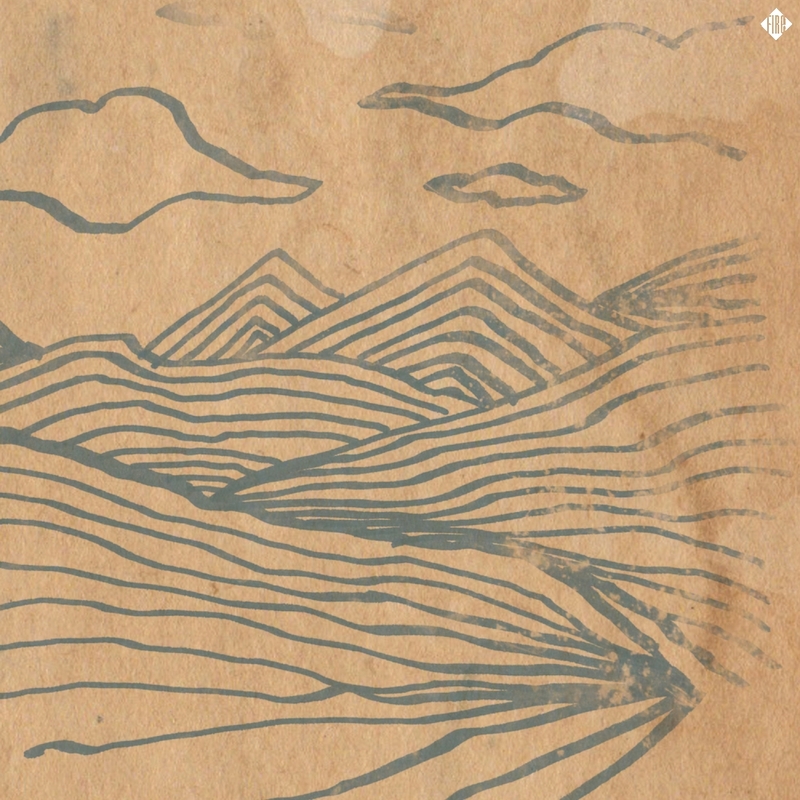 Still no word from Elvis Perkins, after all. Anyway, here are my top 20 albums of the year in a reverse sort of order. Here we go. 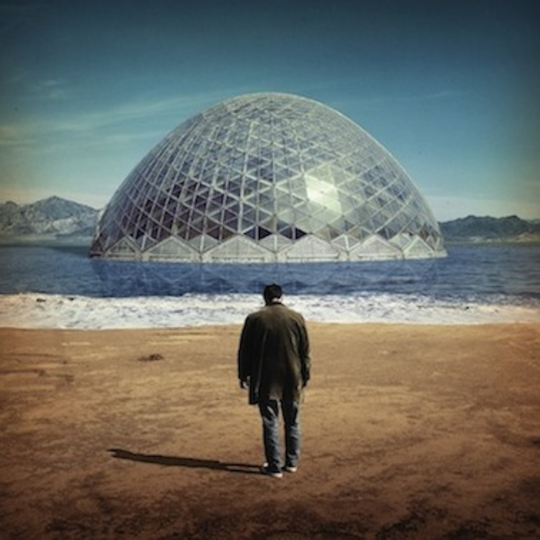 For an album that promised the uncomfortably weird, this was Damien Jurado‘s most mainstream offering to date. It was difficult to know which track to like best, ‘Silver Timothy’, ‘Silver Donna’, ‘Silver Malcolm’, ‘Silver Katherine’, or ‘Silver Joy’. But in the end the award went to ‘Suns In Our Mind’, which contained the most tuneful snoring of the year. This was James Jackson Toth at his most melodic and most rewarding. Filled with great songs, but ‘Dambuilding’ and ‘When The Trail Goes Cold’ stood out. Oh, and ‘Sinking Feelings’ sounded awfully like ‘Pocahontas’. Will Oldham is a frustrating artist. Sometimes sublime – The Letting Go. Other times unlistenable – Trembling Bells anyone? Here, he was already half-way there by reprising a bunch of songs that had appeared on the wonderful Wolfroy Goes To Town album. Singer’s Grave etc filled in the gaps and sounded almost welcoming, which can’t be said about every B’P’B album. 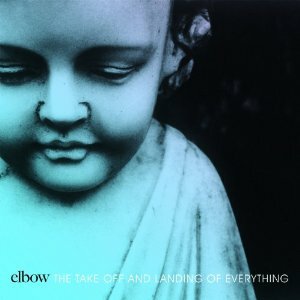 What’s good about Elbow is that they’re willing to think about their music, and quite a lot. After ‘One Day Like This’, it’d be easy to make music purely for the lad on the Ramsbottom omnibus. But there’s a cosmopolitanism to this album. Well, a New York-centric cosmopolitanism at least. But that’ll do nicely, ta very much. There were three great songs on this album – the title track, ‘Long Long Way’, and the utterly mind-blowing, ‘It Takes A Lot To Know A Man’. Otherwise, it’s pretty much a case of ho-hum. But if it takes eight years to make three such good tracks, then let’s hope there’s a follow up album in 2038. It’ll be an all-time classic. ‘Tis the season to be retrospective. 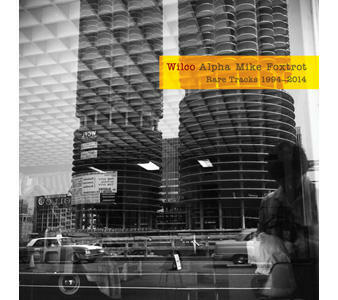 And one of this year’s highlights is Wilco’s 20th anniversary collection of 77 rare tracks. The clue is in the title. Everything has been released before. B-sides, website downloads, one-off contributions to tribute albums, radio sessions, exclusive tour edition tracks, iTunes pre-order bonus songs, and so on. The Wilco completist will have them all already. Which, of course, won’t stop them from buying this collection too. But for mere mortals, this four-disc set makes for a more than welcome, career-spanning overview of one of the great bands of our time. Things start very gently. Disc 1 finds the guitars barely played in anger. 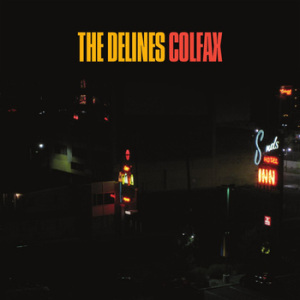 If this is your preferred form of Wilco, then you’ll be alt-country, indie-melodic heaven. The contrast with Disc 2 couldn’t be more profound. Much raspier generally, it begins with a live, thrashy, punk-inspired version of ‘Passenger Side’. 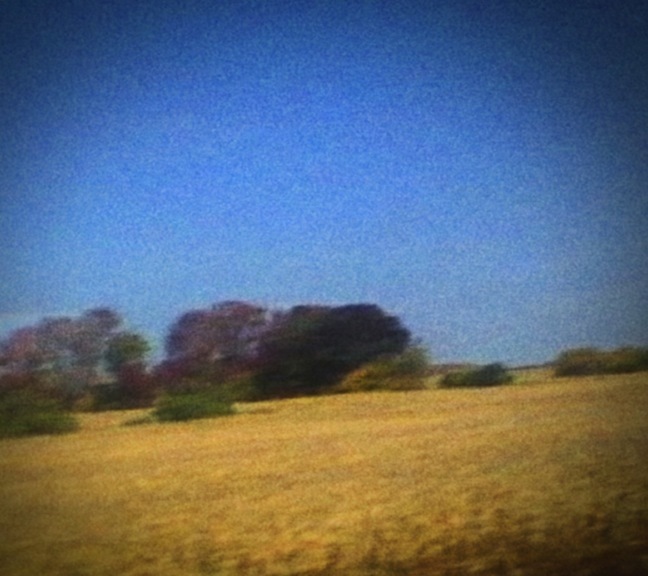 It’s unlistenable compared with the lovely, almost pastoral demo version that’s included on the first disc, but it captures Wilco in another mood. Pretty much to form, Disc 3 is the experimental one. Yankee Hotel Foxtrot is surprisingly under-represented, but there are a couple of great rarities from that era, including ‘Cars Can’t Escape’. Instead, the emphasis is on A Ghost Is Born with the sheer fecundity of the songwriting and the growing confidence of the band coming across strongly. Disc 4 is more eclectic. And if you’re a fan of the band’s last five years, then there’s only a handful of tracks for you to enjoy. What’s remarkable across the collection as a whole is how the development of the band is revealed. What could have been a rag-bag of somewhat random tracks turns out to be a remarkably accurate document of the group’s musical trajectory. It means that if you’re already a Wilco fan, the story will make sense. If you’re not, then while it mightn’t be the very best place to start (there’s an accompanying 38-track, two-disc selection of easy-to-find tracks to go to instead), it won’t give you a misleading impression of what the band has done either. Whatever your starting point, maybe try ‘The Lonely 1 (White Hen Version)’ and just see where it takes you.